I still haven't read this author's most recent contemporary novel (for shame, dishonor on my cow), but I absolutely adored her first one (my review is here, if you're interested), and you bet your arse I'm waiting on her next one. Do you have trouble saying no to cutesy, fluffy contemporaries like I do? I heard about this one recently and I am really excited to read it! Great pick! Kasie West! <3 I love her! I can't wait to read this! Great pick! This one sounds so good. It's one I saw on a WOW last week and had to add it to my 2016 reads. Great pick. 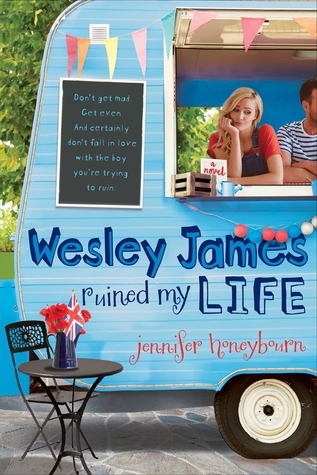 That looks really cute, I'll have to add it to my TBR. Here's my WoW. Happy reading! Oh my gosh. great pick Rachel. This cover is SO ADORABLE I break out into grin and want to break out into song LOL every time I see it! ha. I can't wait to read this one. Eeep! I love Kasie West books! Like you, I can never say no to cutesy contemporaries. 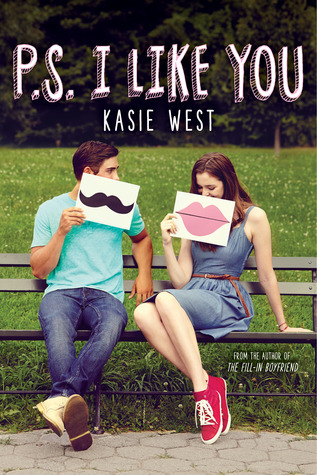 I wasn't aware Kasie was releasing another YA contemporary romance in 2016, so thank you for this post. I'm buying this as soon as it's released!